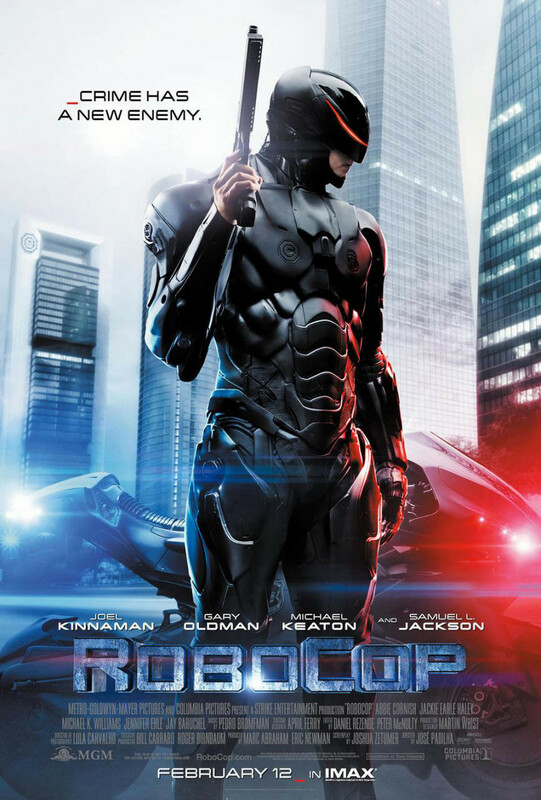 The first trailer for the remake of “Robocop” generated a LOT of reaction, many were very curious to see how filmmaker Jose Padilha would handle a new interpretation of the classic ultra-violent MGM franchise. Now comes the second trailer, this one showcasing more of the story and pre-transformation scenes. The result is a lot of action that’s gritty if rather more video game in style than the first film. Of course that movie was famous for director Paul Verhoeven’s twisted sense of humor, something that’s definitely absent in this preview. The trailer is up at Apple Trailers. Previous articleIs Nightwing In “Batman vs. Superman”?